The Brand name Envy! Is a renowned name in the world of scooter riders and its lovers. As their stylish design and great durability with high-performance ability give them the title best scooter Brand. In this particular Envy One Scooter Review, we are going to discuss each and every detail of Envy One Complete Scooter. 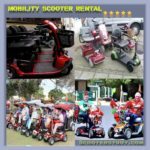 Before you are going to read our complete Envy One Scooter Review, we are strongly recommended first check video reviewed by one of Envy Pro Scooter team riders Raymond. Envy One Scooter Video Review! The brand Envy has a great design is Matted Black High Tensile Two Piece Steel Bars that makes them different from other pro scooter brands. Furthermore, 22″Height with 20.5″Width it’s awesome for any entry level Scooter riders. TPR 160 mm long Handgrips and Nylon in the bar ends is also perfect unique design by Envy. In this Envy complete scooter have 4.5″ Width and 19.5″ Length with 14″ Foot Space the deck was awesome for any beginner level pro scooter riders. Moreover, its finishing touch is undoubtedly cool. Try some simple trick! Don’t be hesitating. The deck can always support you to do that. Wheel! In this section, you may skip reading and grab it. 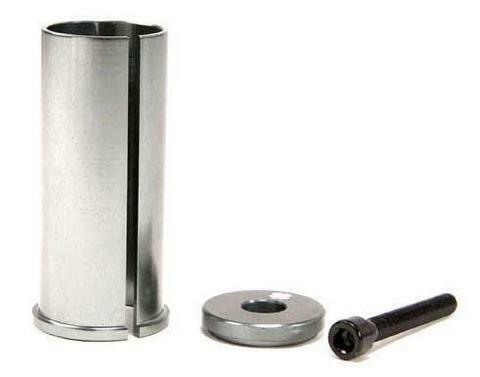 There is nothing poor in this 100mm diameter and metal core spoked wheel. ABEC 9 Bearings with Durometer Reading of 86A obviously give you better and smooth riding experience. Its outlook is so strong and actually, it is also. This is really great for any entry-level scooter. Did you want to know what are the perfect pro scooter wheels? Check This. In compression system, envy used the most well-liked compression systems IHC (Integrated Headset Compression). Lightweight and durable lasting is its main specialty that would be great for any scooter riders. IHC 4130 Thermal Treated Two Piece Steel Fork and Double Clamp with Two 5mm Bolts is really appreciable for beginner level scooting. A good brake always can give you flexible and smooth riding experience. In this, Envy one scooter also has a good quality Flex Brake which can take too much pressure in immediate braking and it seems no wrecking sign. Yeah! That was awesome. Envy one has another feature is it’s very lightweight. Weighing in only 7 pounds! It’s seriously so attractive lightweight. Moreover, Shipping Weight only 9.1 pounds and comes with the enchanting packaging. Comes in six different color variations. Grips of handlebars are amazing. Easy to ride and great for the beginner rider. Construction is solid and long-lasting. Probably you feel Screw is too short. The screws at the wheels might come out loose and it might start rattling. You have to put the stickers of the logo yourself and it might get peeled off over time. 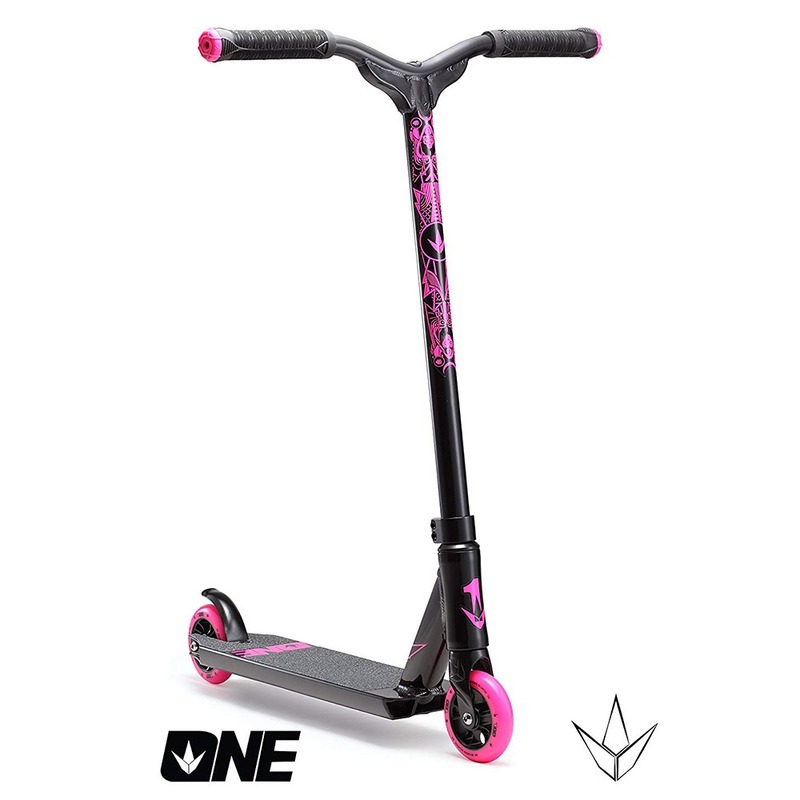 In this Envy One Scooter has lots of color variation that you can easily pick your preferably color. That was great! And as an entry-level scooting Envy one scooter gives you perfect riding experience with its durable lasting, faster speed, freestyle tricks and many more. Envy One has also another great feature is its customization option. Yeah! That’s true. You can easily installed 110 mm wheels in instead of 100 mm if you want to get some extra speedy riding with more fresh air. Question: Is there need assembly? Answer: Not sure what exactly it is but the owner’s manual says do not exceed 220 lbs. Question: Is this possible to make tricks using this? 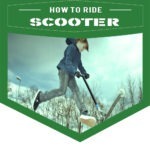 Answer: Yes, you can make tricks using this Envy One Scooter. 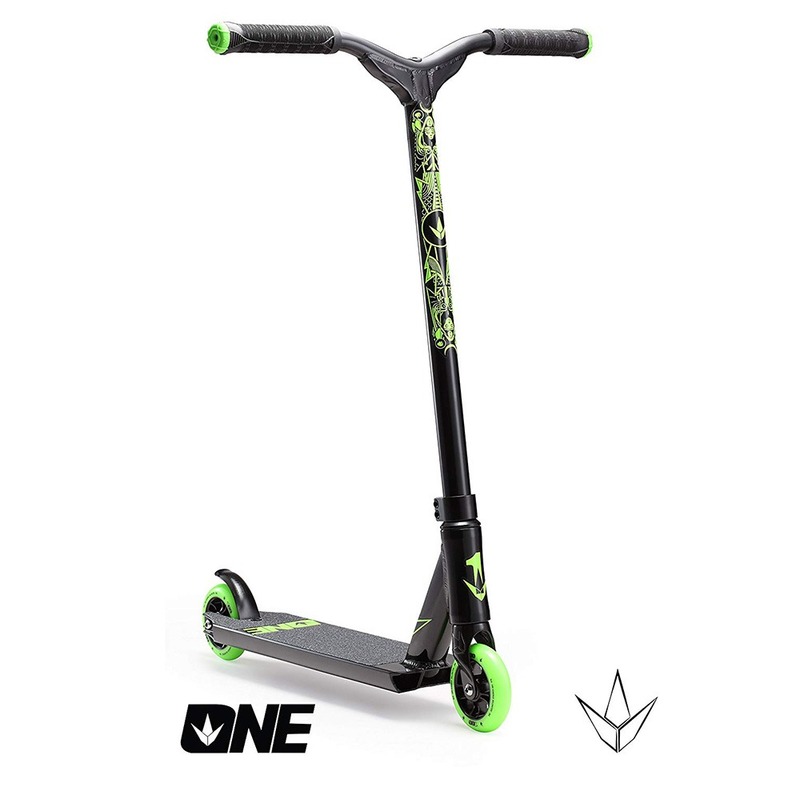 At the end of Envy One Scooter Review, we likely say, Envy One is great for any beginner stage of scooter riders and practicing to making tricks. It’s has feature inside. Durable long lasting, coolest six different colors, Speedy riding, freestyle stunt both Skate Park or street and its customization features are really awesome. Furthermore, If you have any particular queries about this Envy then don’t be so late in comments bellow. Our Scooter Study team will definitely try to help you.